The dates for the 2016 Auto Expo – The Motor Show are out as motoring enthusiasts prepare themselves to welcome new products to the Indian market. Auto Expo, the biennial show of the Indian automotive industry is jointly organized by – Automotive Component Manufacturers Association (ACMA), Confederation of Indian Industry (CII) and Society of Indian Automobile Manufacturers (SIAM). This edition of Auto Expo – The Motor Show is scheduled from February 5th – 9th, 2016 at the India Expo Mart& Centre, Greater Noida. 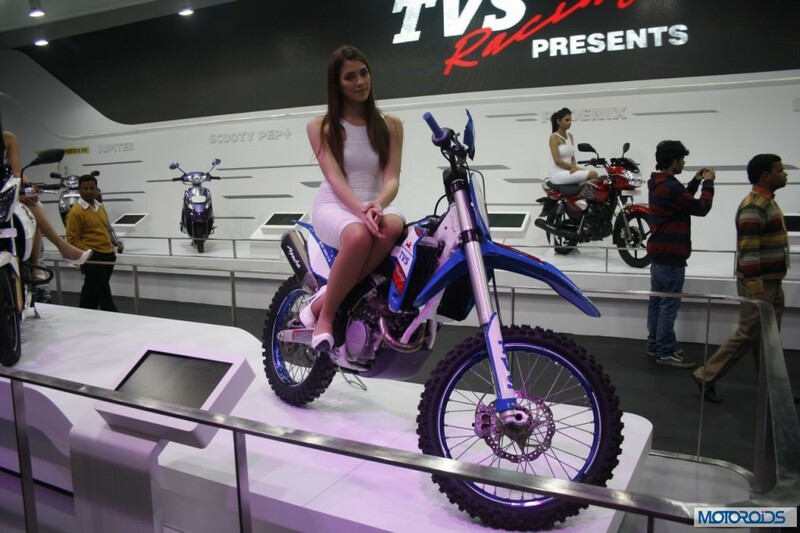 Auto Expo – The Component Show would continue at Pragati Maidan from February 4th to 7th, 2016. The Motor Show will be organised at India Expo Centre & Mart, Greater NOIDA where all major vehicle manufactures operating in the country are expected to participate. 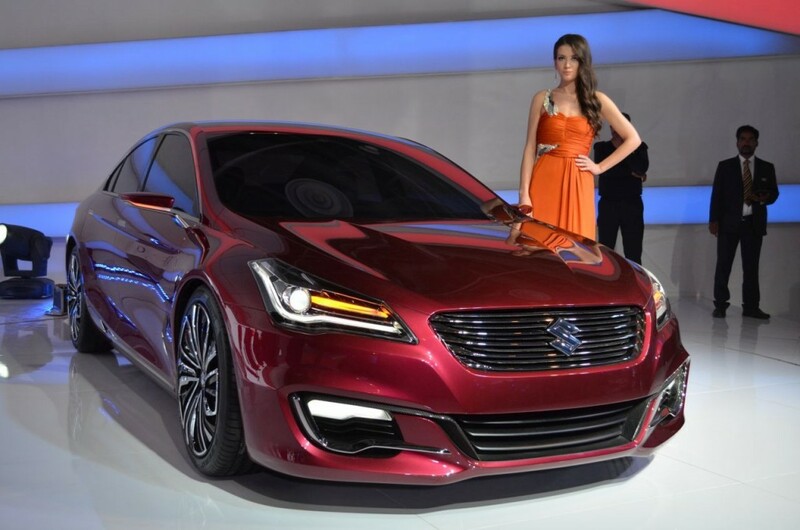 The last edition of The Motor Show witnessed 26 global launches and 44 India launches. There were over 200 two & three wheelers and more than 300 cars, UVs and commercial vehicles displayed. More than 100,000 people visited the Motor Show on an average every day when the show was opened to public. The Components Show 2014, a B2B expo with an overall participation of 1,100 companies, showcased around 500 new technologies and over 5,000 products. The event was spread across six halls and 17 hangars at Pragati Maidan, apart from domestic exhibitors, a large participation of overseas companies, including delegations from the US, Japan, South Korea, China, UK, Taiwan, Canada, Germany who displayed many breakthrough technologies and products for the Indian market and to explore new opportunities, collaboration and JV’s with the Indian manufacturers, while South Korea was a first time group participation at Auto Expo. With over 70,000 visitors across four days, and an estimated 34,000 business enquiries generated, the show set a new record compared to the earlier ones. We would be covering the event live so don’t forget to tune in to Motoroids when the expo begins.